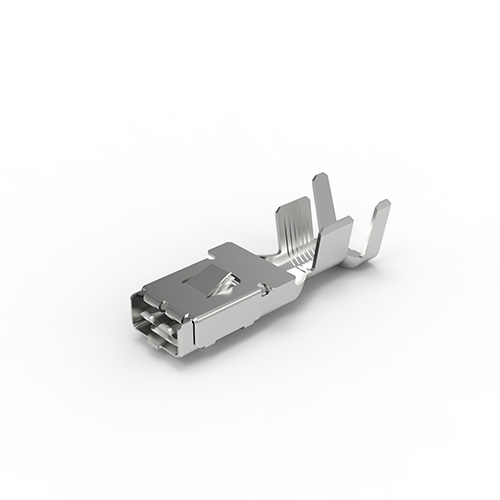 The range of terminals is very wide and includes faston or ring with more than 100 different solutions, geometries, and thicknesses. 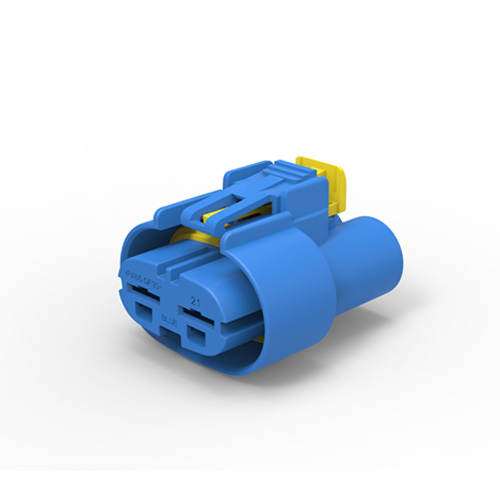 MTA connectors are available from 2.8 mm contact to 8.0 mm contact and are applicable to different fields, from signal to power, from single contact to multi-way contact. 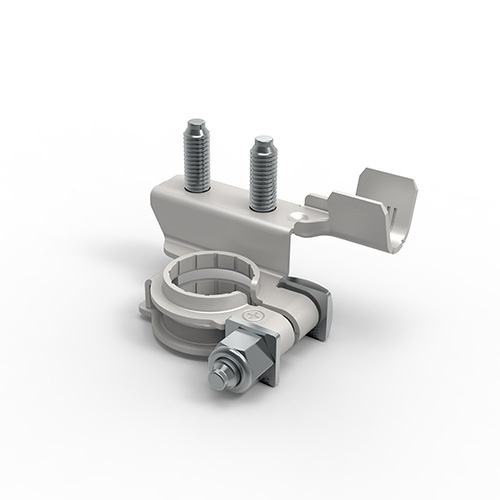 The extensive range of battery terminals is made with stamped, strip type or double ring technology, with studs or crimping version, screw type or quick lock.